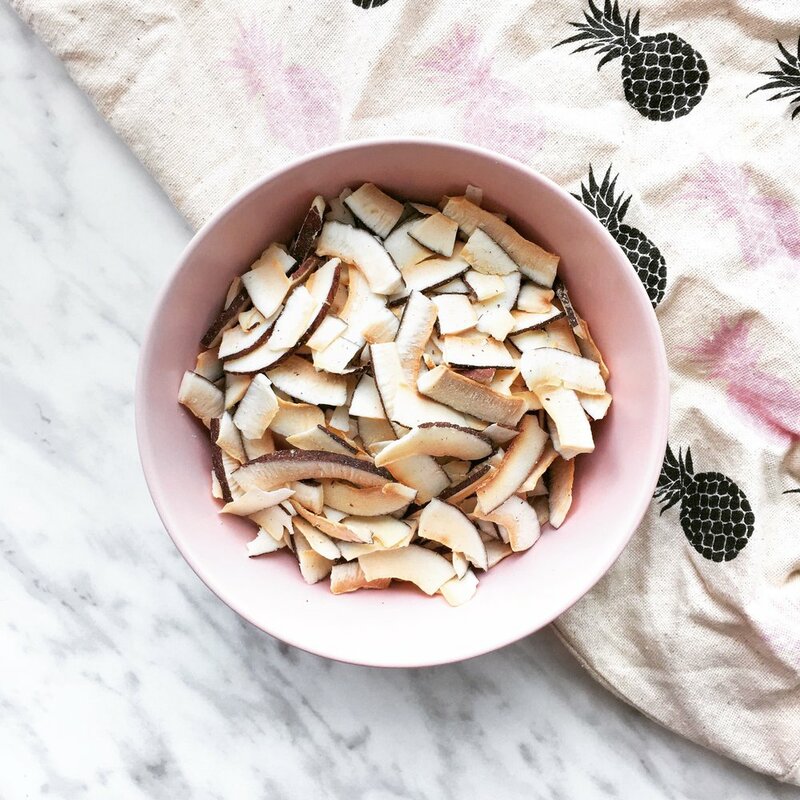 Iâ€™ve gotta lovely bunch of organic coconut slices, there they are sitting in a bowlðŸ˜„ðŸ¥¥ðŸ¥¥ðŸ¥¥ . Pretty sure Bulk Barn is my second home ðŸ¤·ðŸ�¼â€�â™€ï¸� thatâ€™s where I stock up on some of my fave ingredients and treats like these coconut slices (my go-to quick snack lately), all the nut butters, monk fruit and keto-friendly sweeteners, spices, collagen, coconut flour, almond flour.. the list goes on. ...@bulkbarnfoods! And some other online retailers like @luckyvitamin.